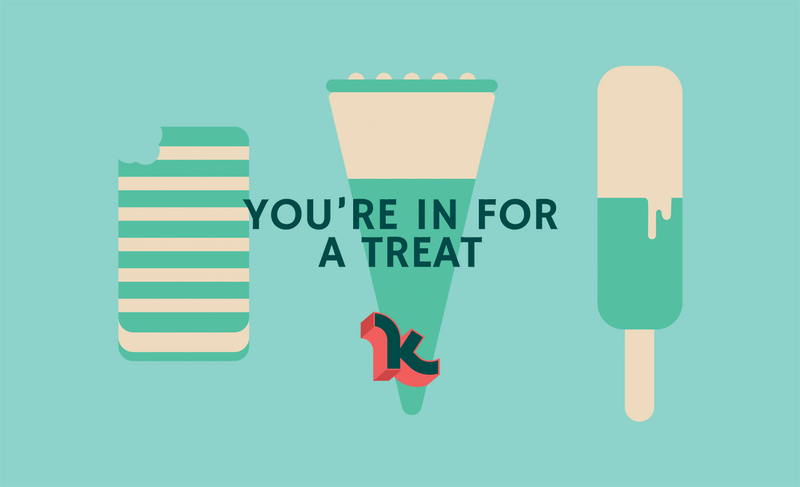 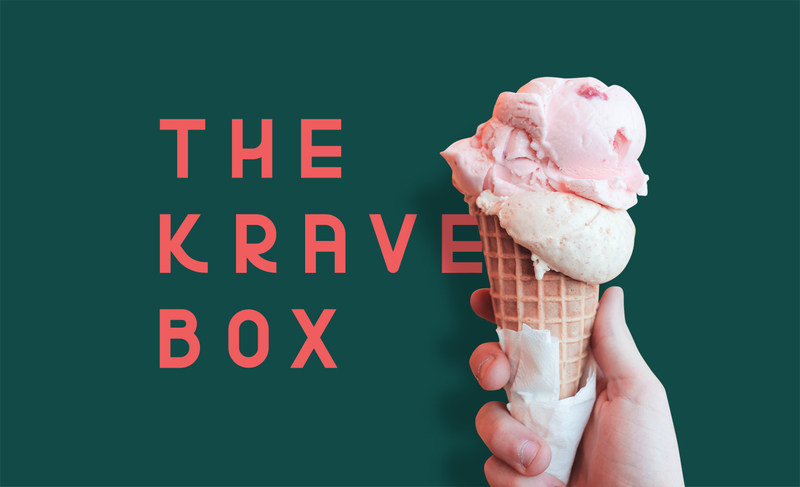 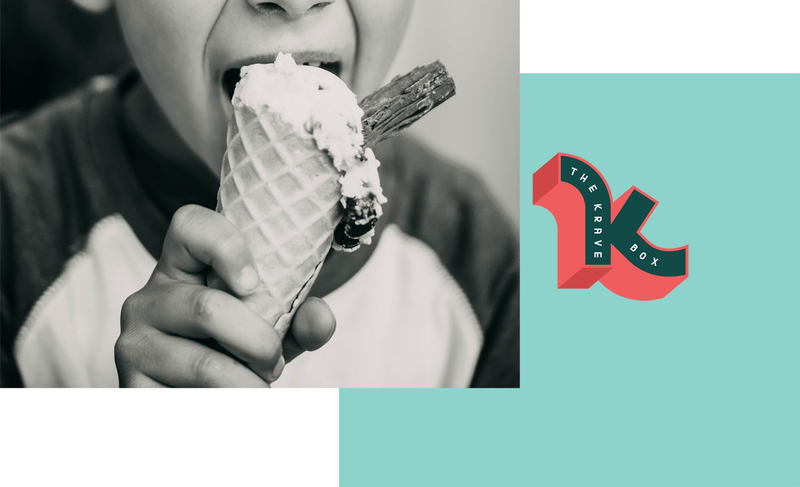 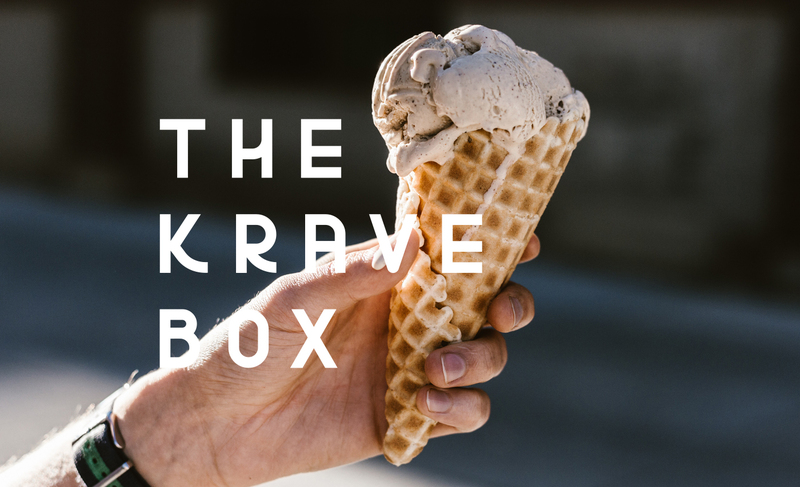 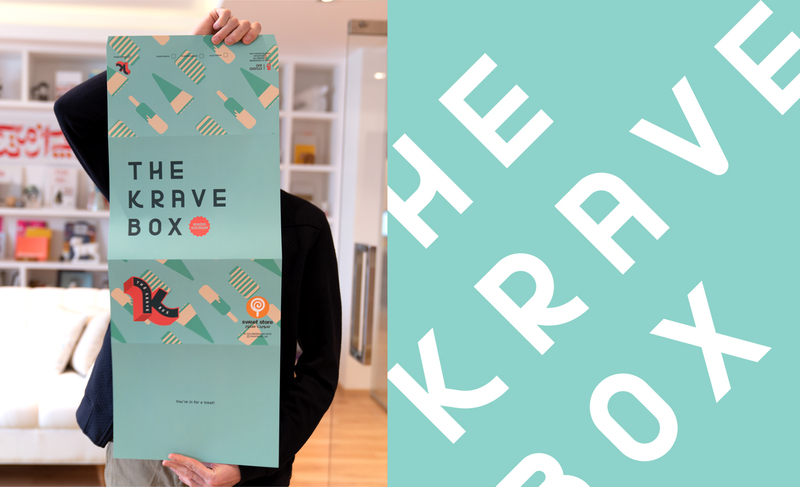 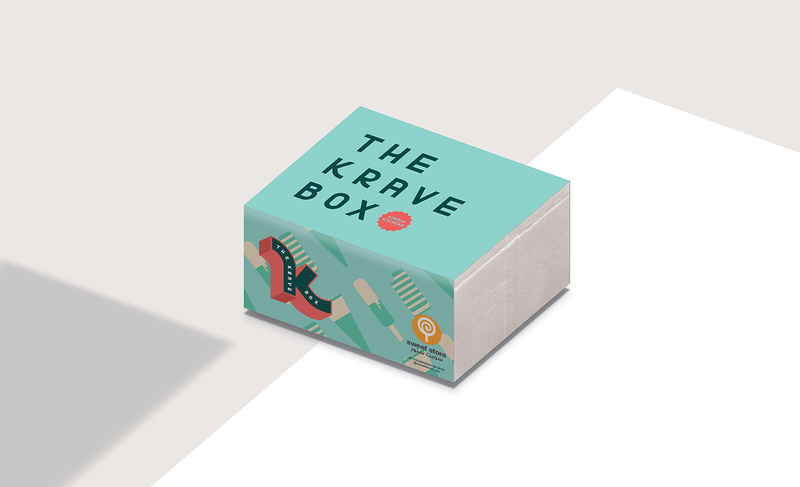 The Krave Box is a subscription based treats package offering a wide variety of themed candy, icecream and all nostalgic food you wouldn't find in every supermarket. 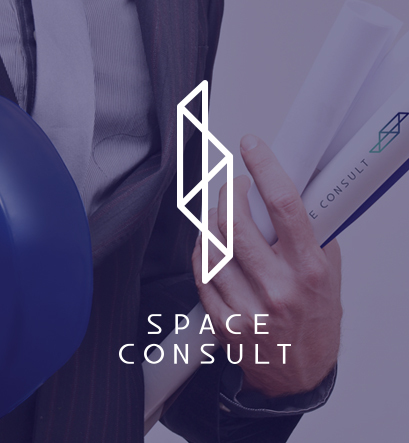 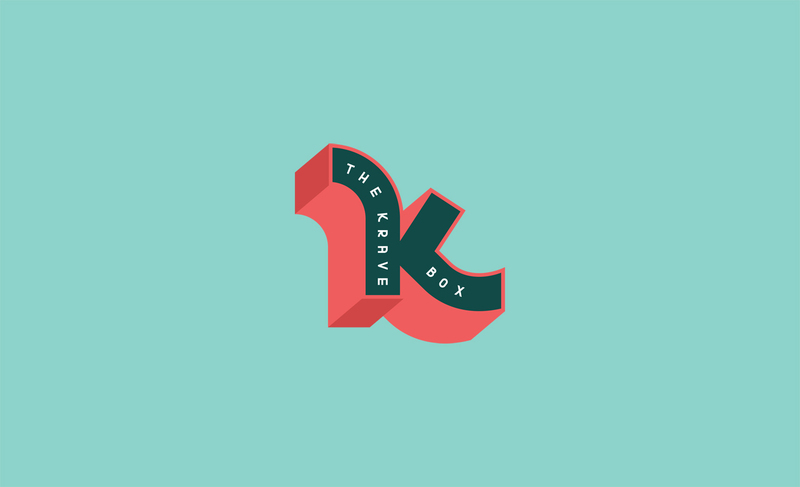 Our direction envisions a logo and brand identity that is adaptable to each new box with a new theme and color scheme. 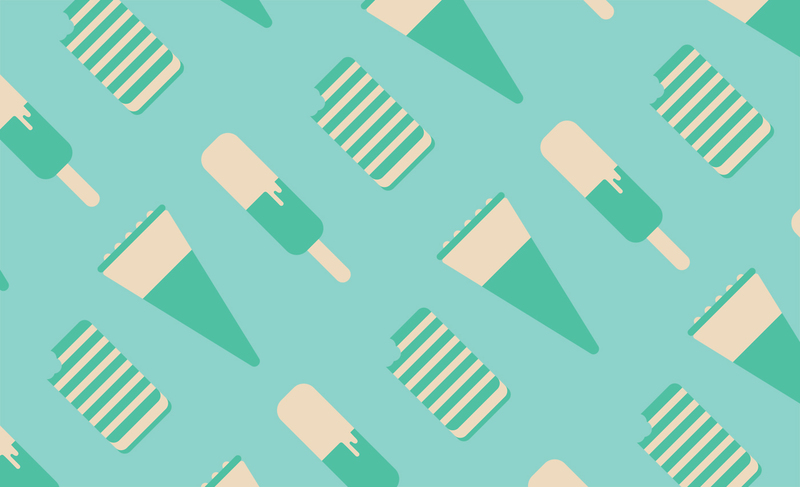 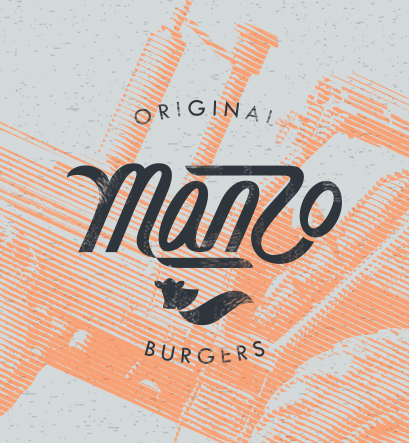 The logo itself is reminiscent of classic candy brands with some detail and a touch of modernism. 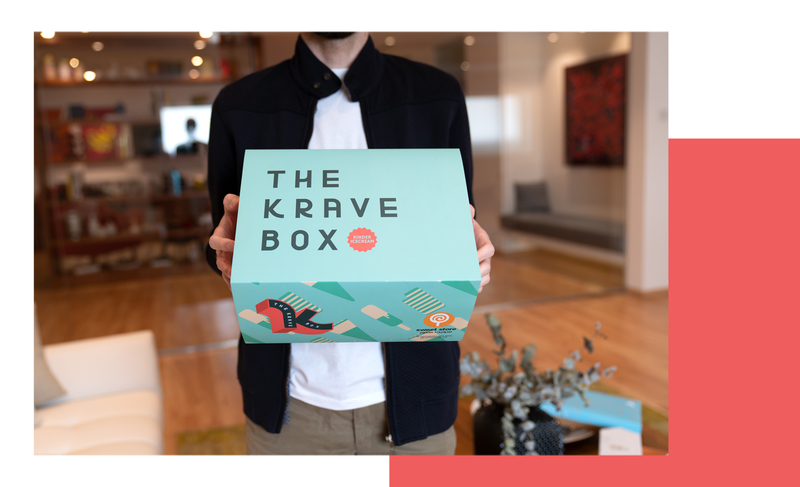 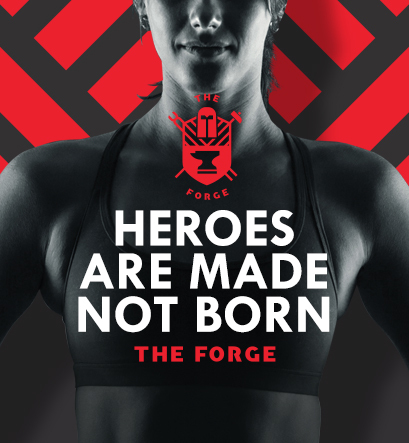 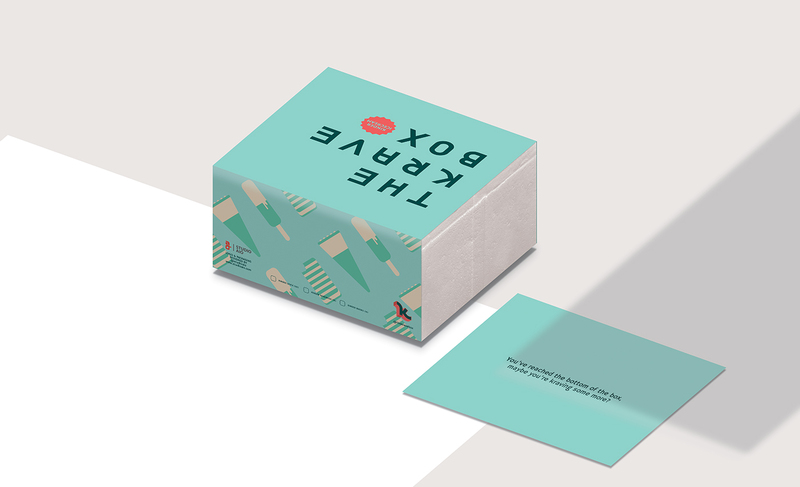 The brand is illustrative giving a hint of what is inside the box.